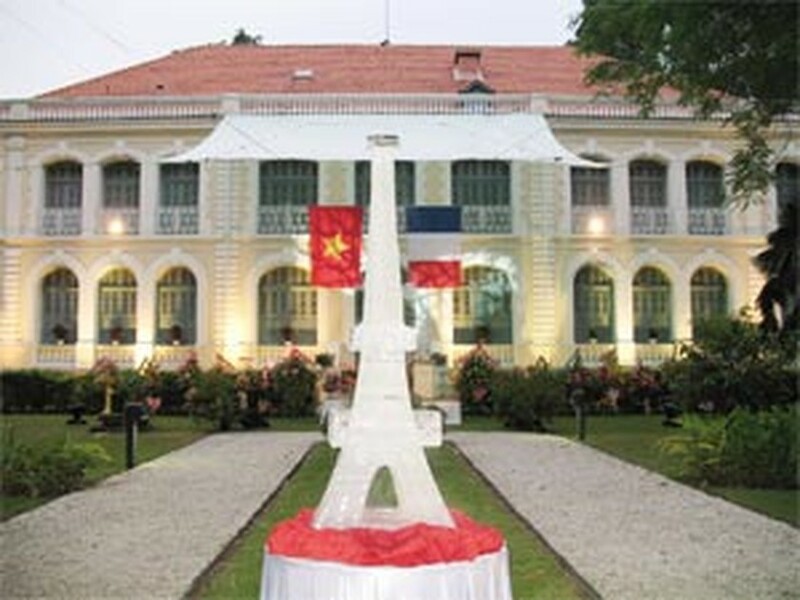 The French Consul General Residence in Ho Chi Minh City will celebrate European Heritage Day by opening its doors to the public on September 22. 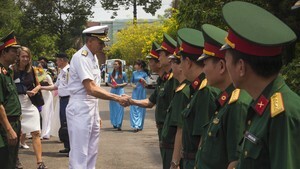 The residence, one of the most beautiful symbols of French architecture in Viet Nam, has just been renovated. Visitors need to bring their identity cards with them and enter the residence at gate No. 6 on Le Duan Street. Visiting hours are from 9am to 11am and 2pm to 4pm.